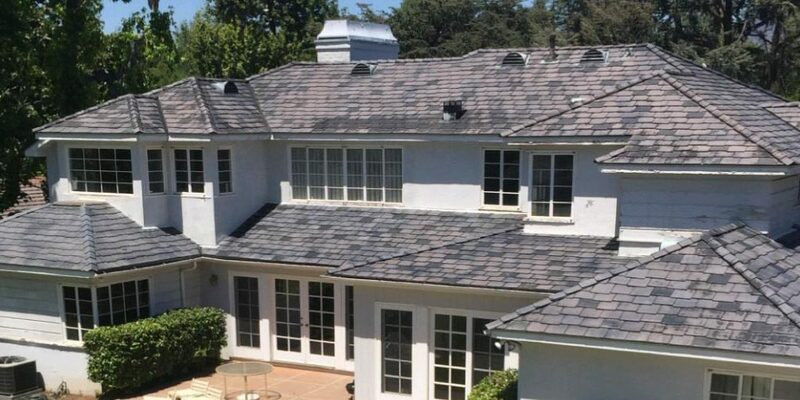 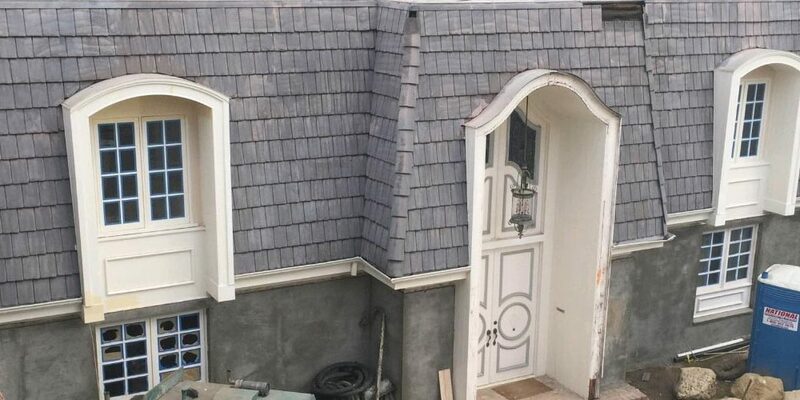 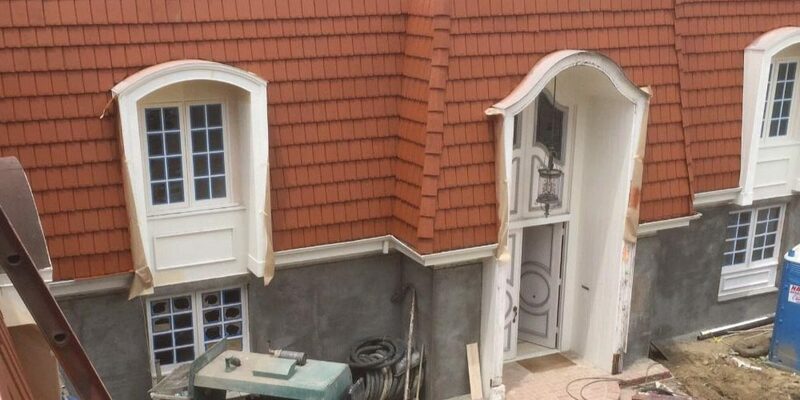 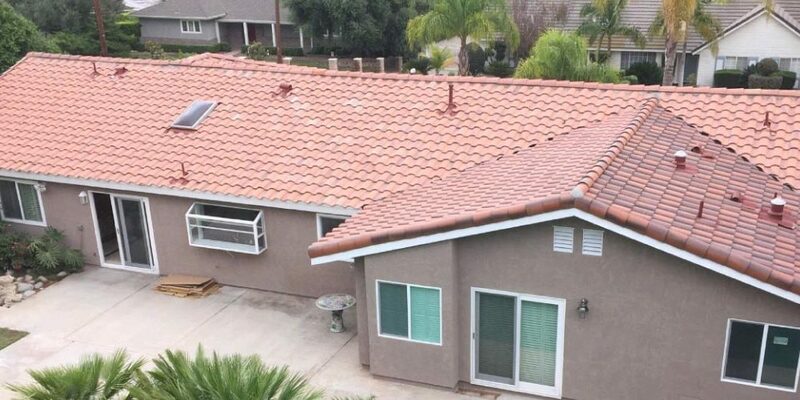 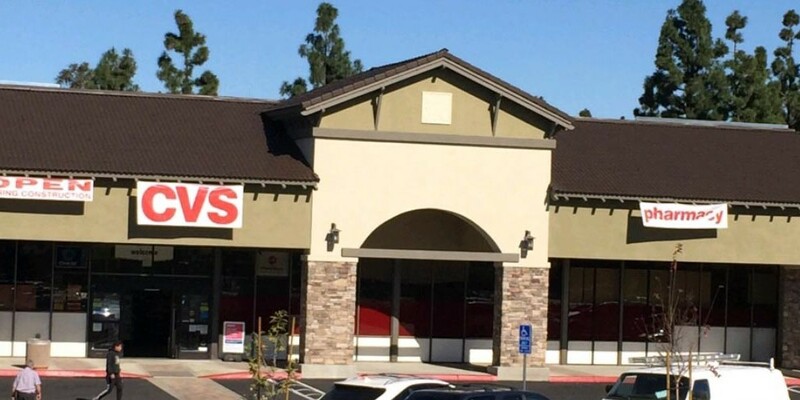 Nutech Paint’s Concrete Roof Restoration systems are accepted worldwide as some of the best Protective Color Roof Coatings for restoring faded and weathered Tile Roofs. 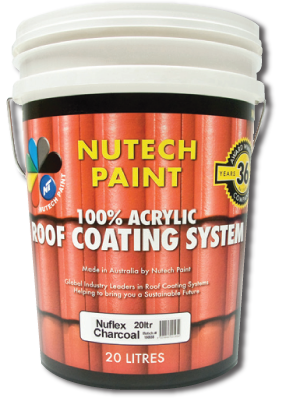 Nutech Paint’s tested & proven 3 Coat tile restoration process ensures a perfect & lasting finish every time. 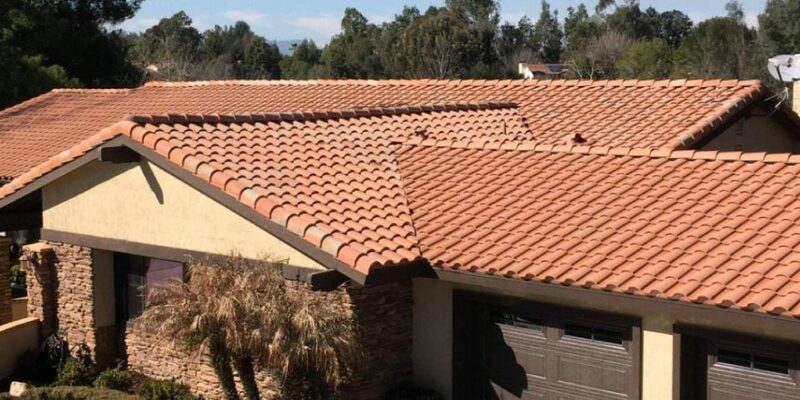 NXT Cool Coat will restore & improve your old, weathered and inefficient roof tiles. 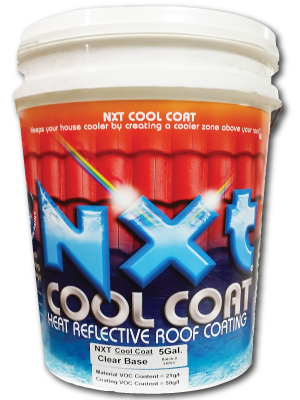 NXT Cool Coat utilizes Nutech Paint’s Nanotechnology to repel dirt and water, creating a strong resistance to mold and algae. 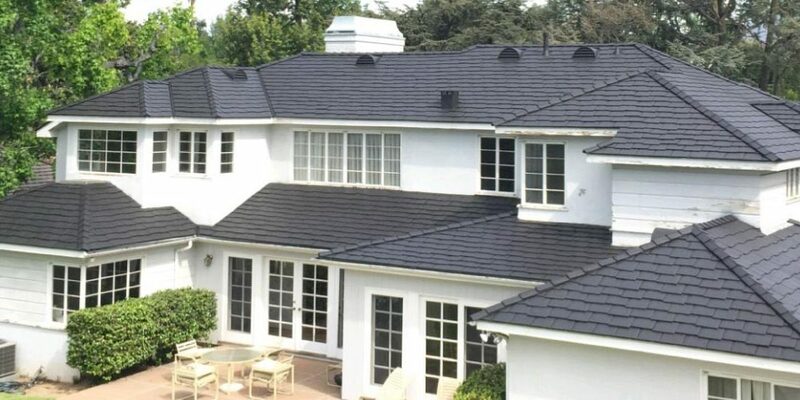 NXT Cool Coat also uses advanced pigments to reflect light, minimizing radiant heat that is transferred into your home from hot roof tiles. 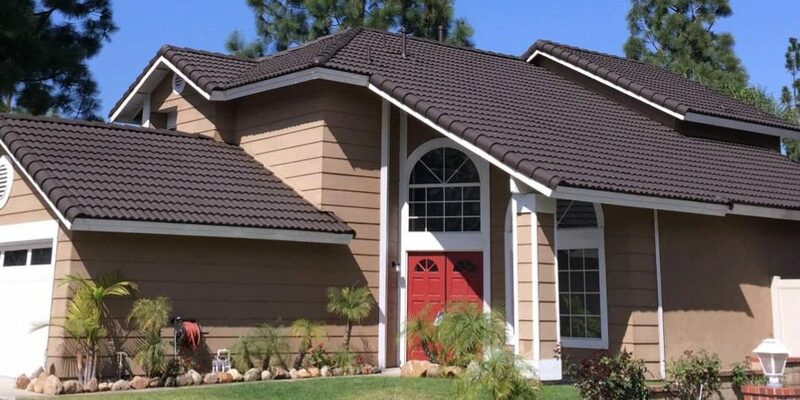 Nxt Cool Coat is also available in 36+ standard Colors and can be custom match to any color. 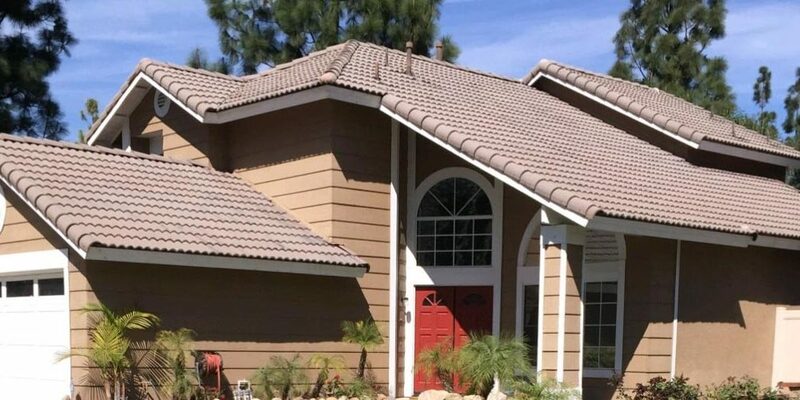 Nutech Paint’s Tileflex is a Colorful & Protective tile Roof Coating that is essential for every tile roof restoration project. 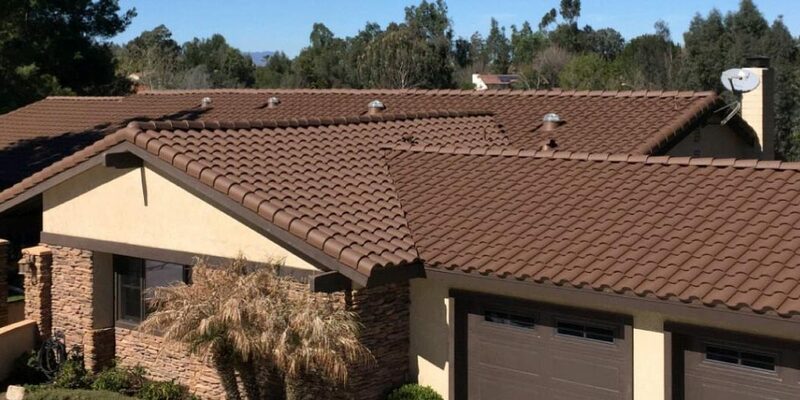 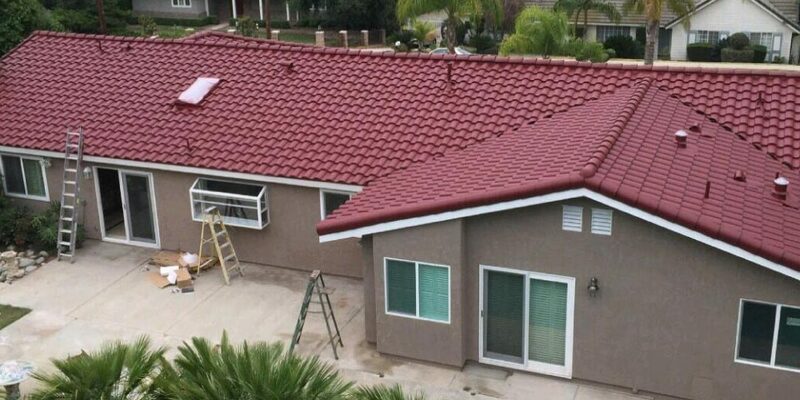 Available in over 36 colors & custom color matching options, your Restored Concrete Tile Roof will look better than new. 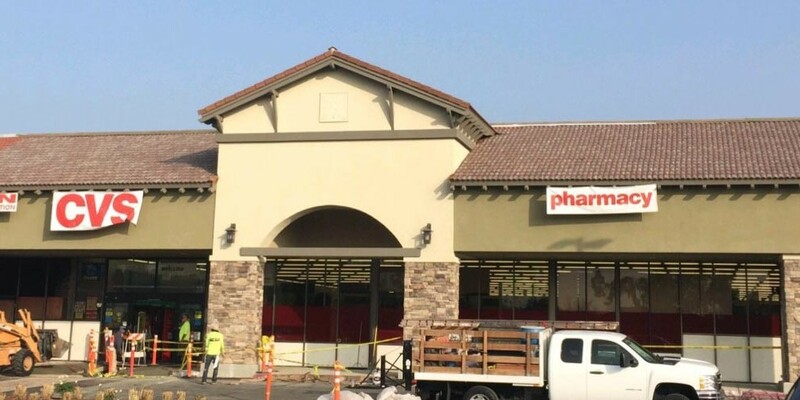 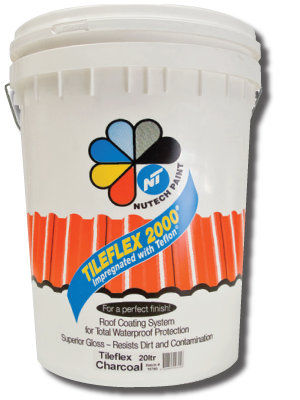 Tileflex also utilizes Nutech Paint’s Nanotechnology to ensure that water is repelled, dirt wont stick and that mold & algae will slip right off.